Everyone is different and whilst yoga can be for everyone, a general class will not always suit an individual's needs 100%. 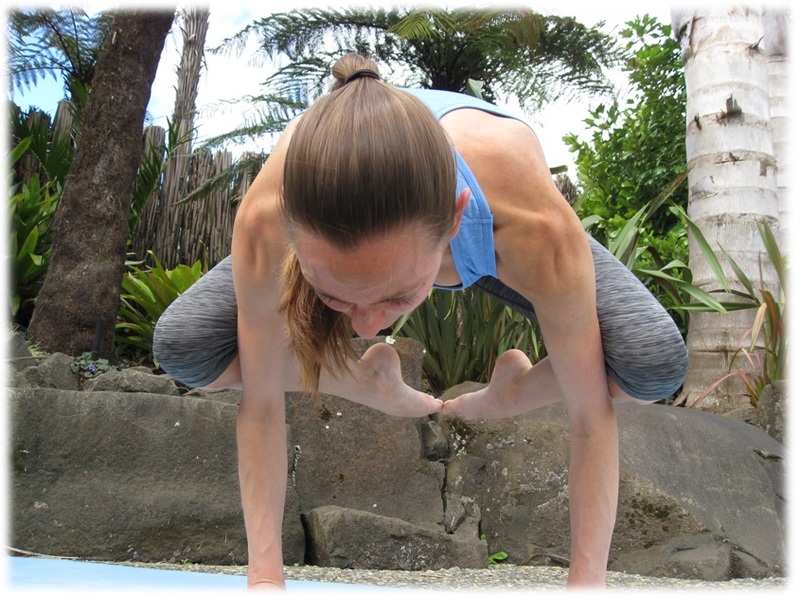 An individual tuition and re-balancing session provides the opportunity to begin, refine or deepen your own yoga practice, whilst discovering further what your body/mind is trying to communicate with you through your own unique physiology. I request that you complete an assessment form prior to our session. 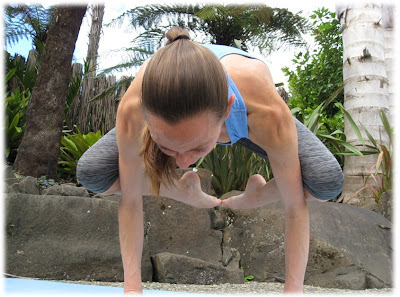 This enables me to design a sadhana (personal yoga practice) specific to your current needs. The re-balancing session will include Yoga postures, pranayama, meditation or relaxation, and often yoga nidra (deep relaxation). You will also learn why the chosen practices have been suggested for you at this time. I believe that nothing in life is ever wasted and so, if appropriate, I incorporate other techniques and modalities I have trained in (see About), in order to serve you as best as I can. Of course, I don't have all the answers, and view these sessions as a journey towards well being, that we undertake together. 'Sakina' - an Arabic word meaning 'the spirit of tranquility'. I hope that at the very least, this is what you take with you!